“Game of a Lifetime” Photos! See all the action from Sunday’s game on our Facebook page! 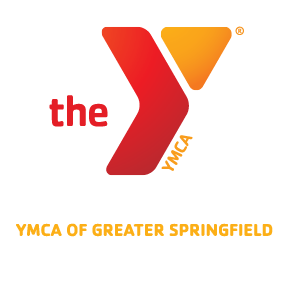 ← Learn more about our LIVESTRONG at the Y program!